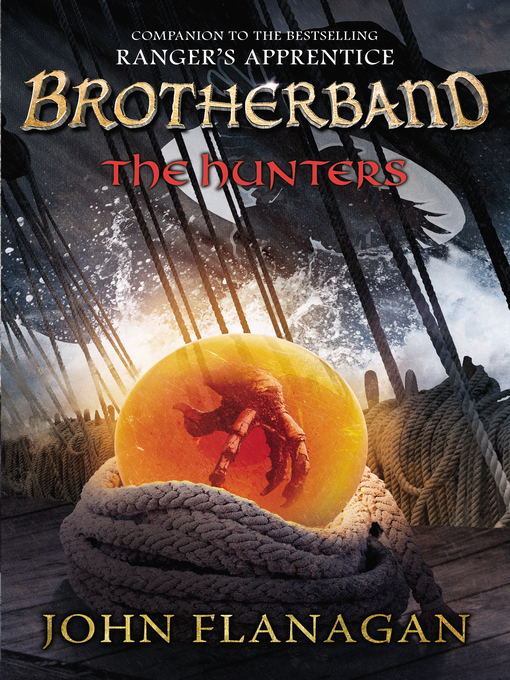 From the author of the global phenomenon and New York Times bestselling Ranger's Apprentice! Perfect for fans of J.R.R. Tolkien's Lord of the Rings, T.H. White's The Sword in the Stone, Christopher Paolini's Eragon series, and George R. R. Martin's Game of Thrones/ A Song of Ice and Fire series.